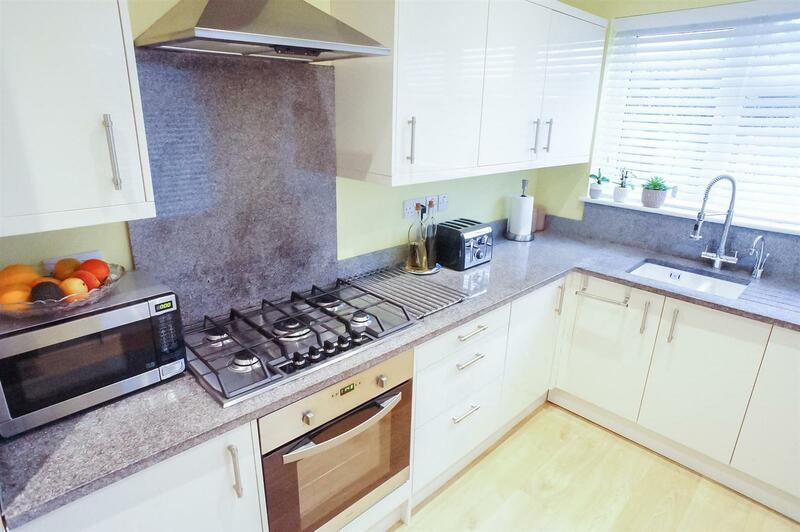 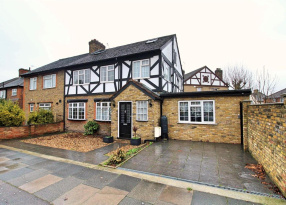 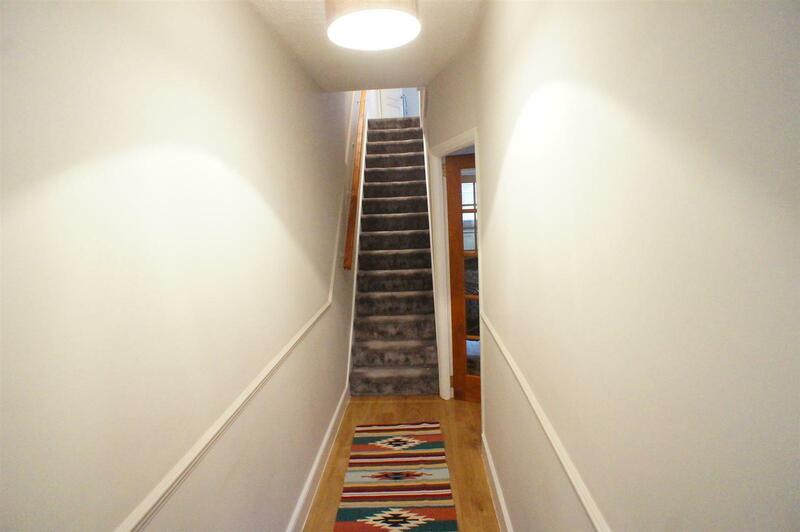 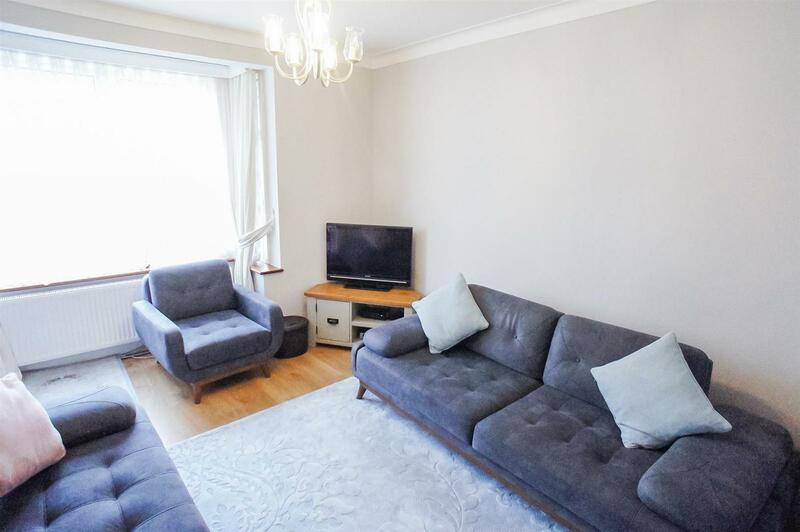 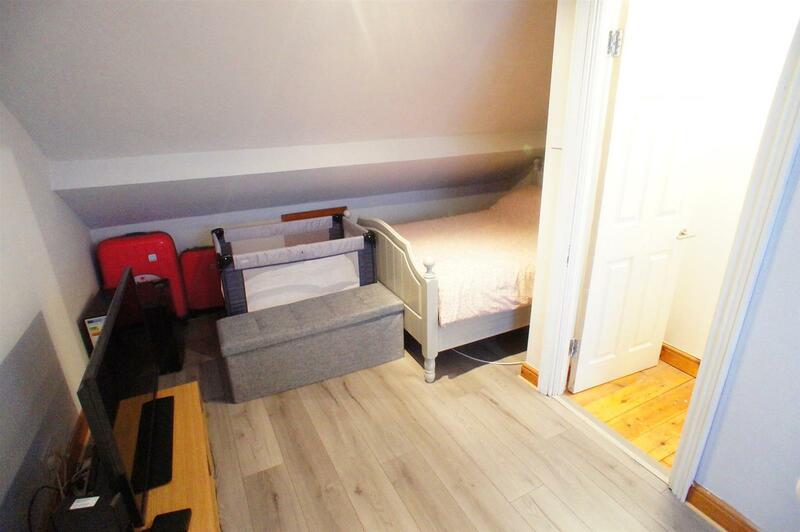 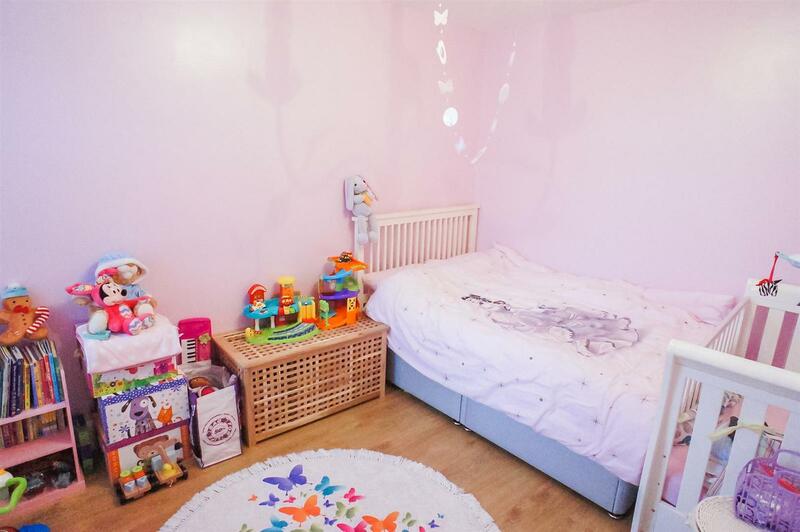 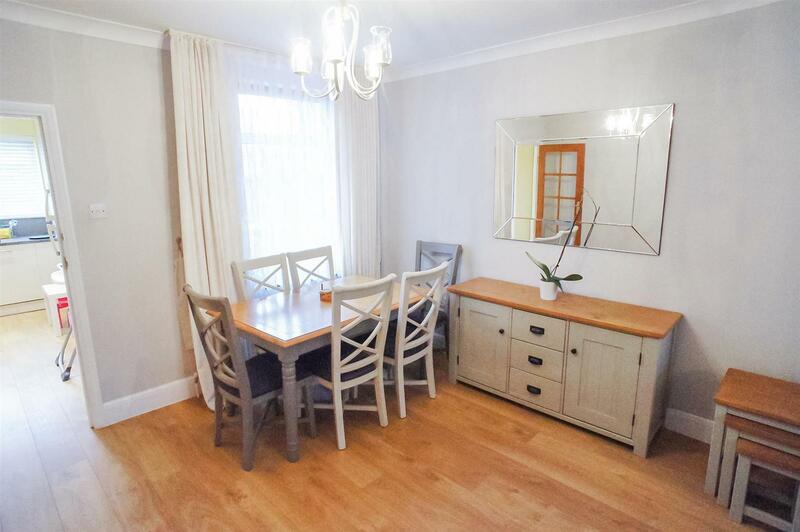 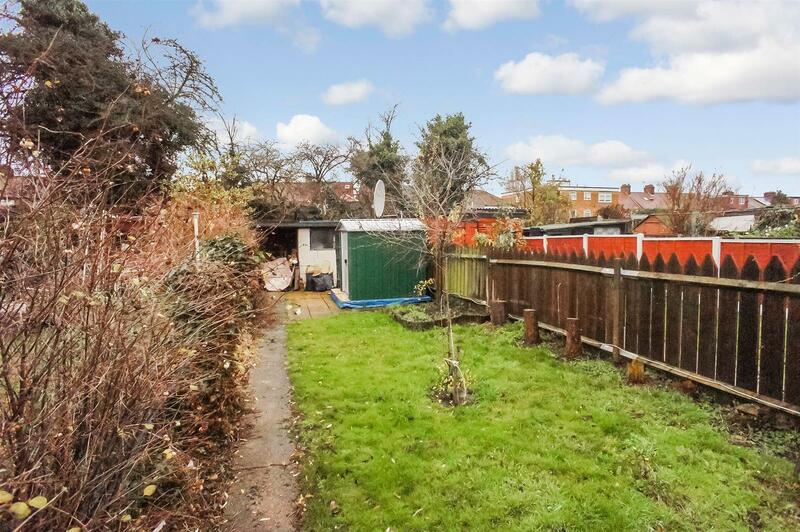 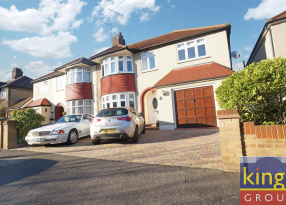 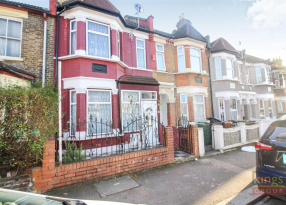 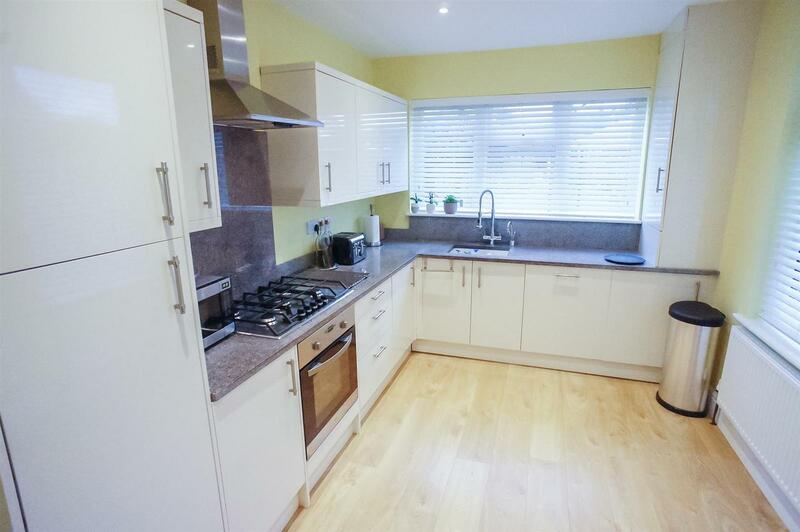 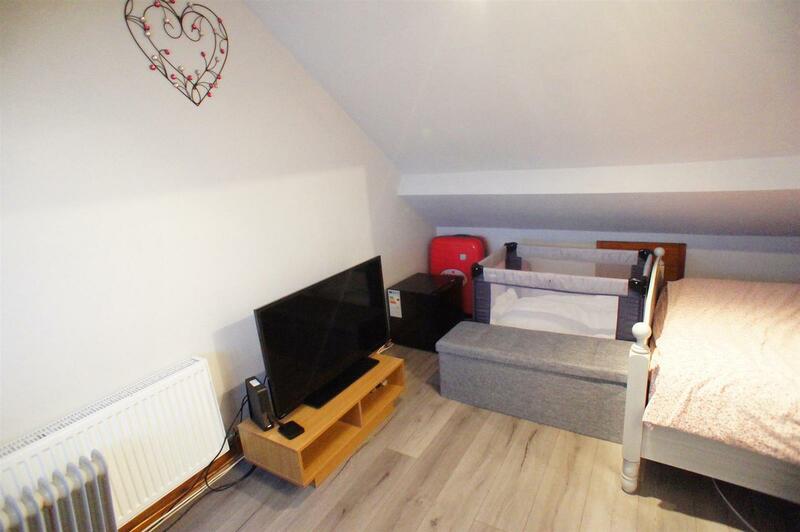 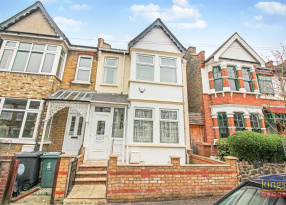 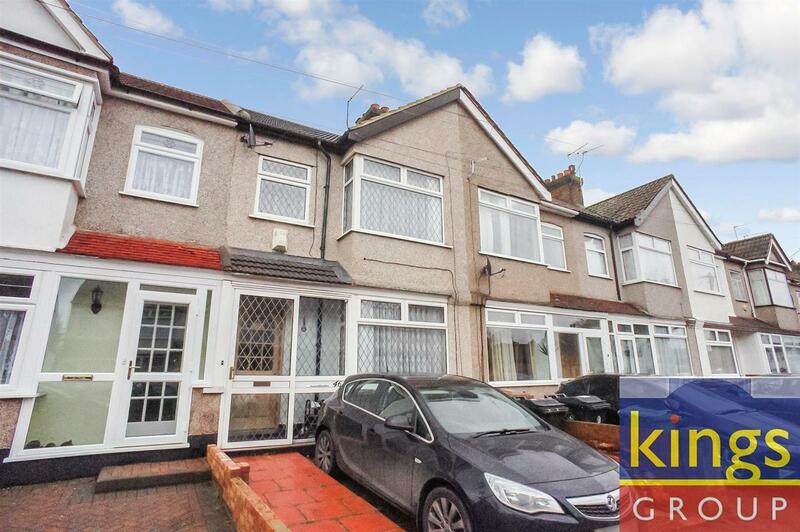 KINGS OF SOUTH CHINGFORD are delighted to offer for sale, this beautifully presented MID-TERRACED property located in south Chingford, within reach of local amenities, shops, schools and transport links. 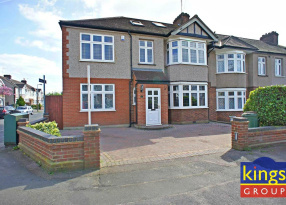 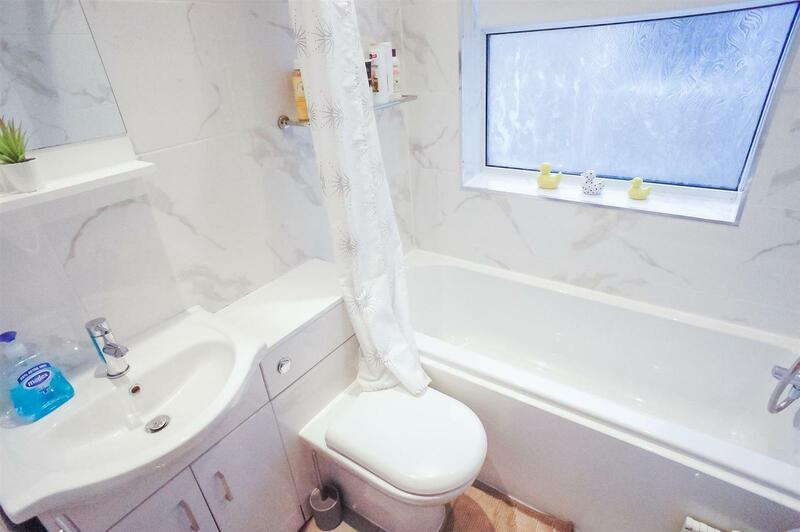 Boasting many features; which includes on the ground floor a large through lounge with bay window to front leading onto a modern fitted kitchen. 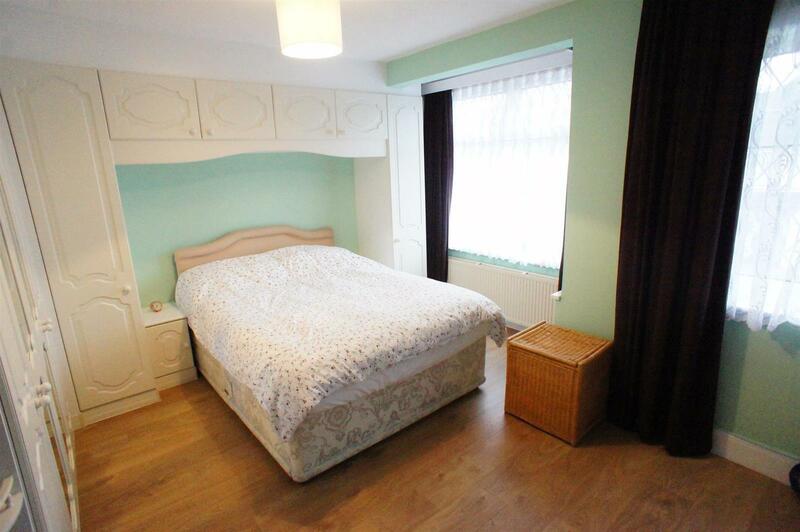 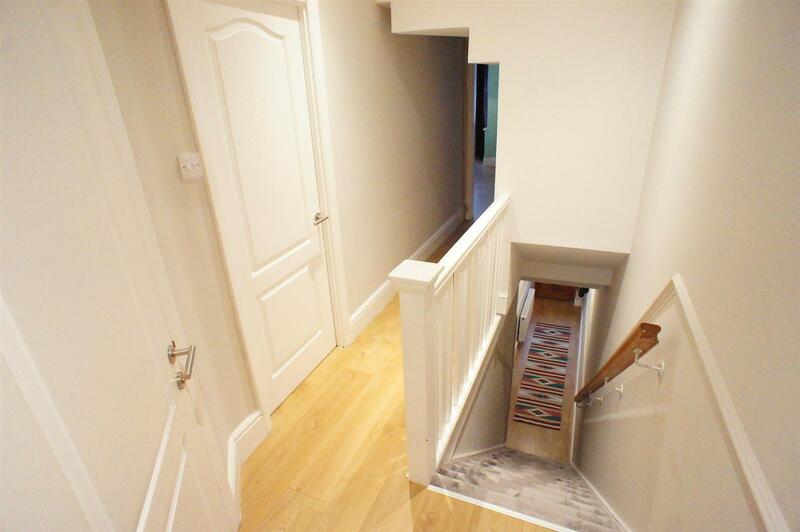 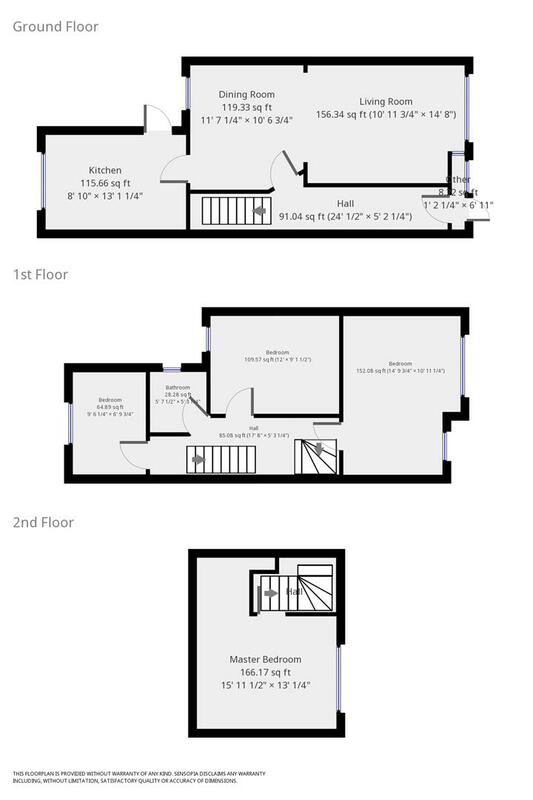 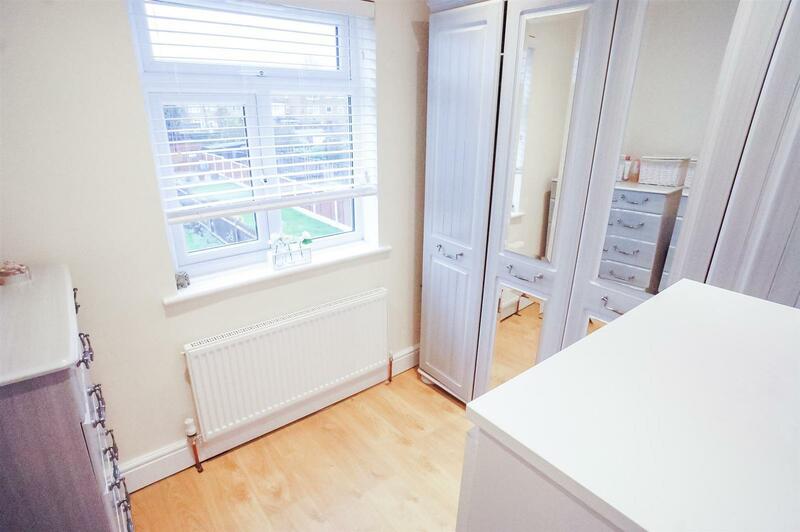 To the first floor three good size bedrooms serviced by a three piece bathroom suite. 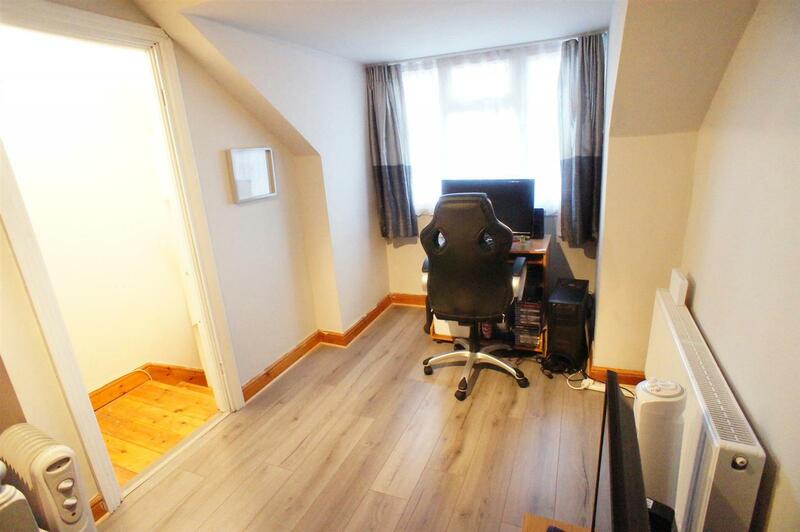 On the second floor a loft converted bedroom. 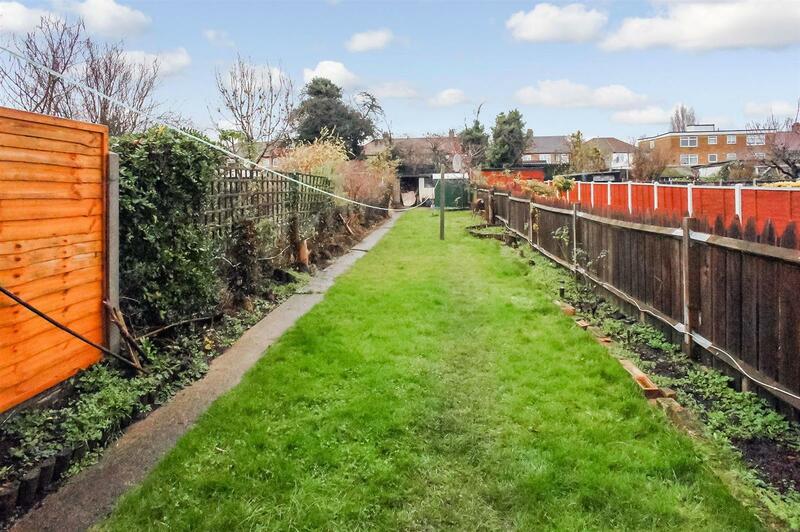 Externally to front off street parking and to the rear a 120ft garden.